Caroline Eriksson is a graduated in 2012 from Fridhem's community college where she now works as a film teacher. She also runs the production company Lindbacka film, which produces both film and theater in various forms. In 2014, she was one of the participants in Film in Skåne's and BoostHbgs' program "Programmet". 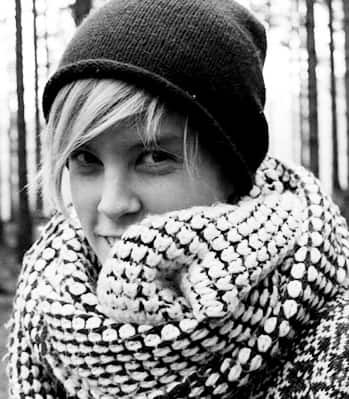 In 2015 she received the Pixel Talent Award at the Pixel Film Festival in Ystad. For me, this has always been the film about when the best in the world meets the worst. When what you spent your whole life building suddenly takes a different turn than expected and you need to re-evaluate everything you believed in. How much are you really prepared to give in order to get what you always dreamed of?